You are sleepy and tired. 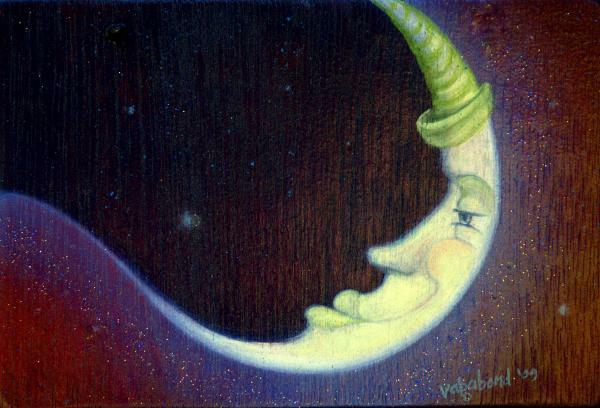 Time for sweet dreams from Moon’s beams. It’s not bed time yet? 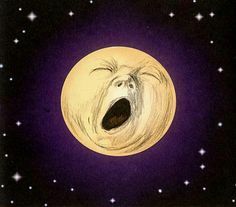 Moon can’t sleep until you’re rested? He’s up shining all night. They travel down Moon’s beams. Will you tell me what you dreamed? Were there castles and knights? Did the king and queen look like you and me? Were there ships sailing the sea? Did their sails huff and puff? Did you save the day and find safe harbor? Did you take a rocket to Saturn? Did you wear one of the rings? And simply make it rain? And bring you sweet dreams. You can tell me all you dreamed.